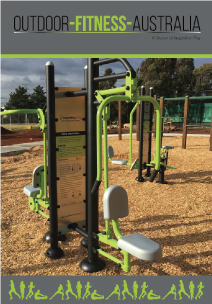 Outdoor Fitness Australia - Stylish designs built to last! Outdoor fitness solutions benefiting local communities and utilising latest QR code technology! 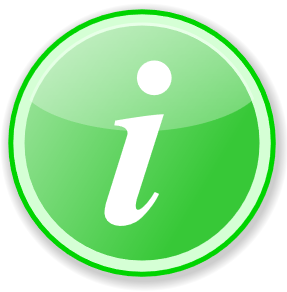 Why choose us for your next outdoor fitness equipment project? Australia's largest supplier with the most versatile range of outdoor fitness equipment. 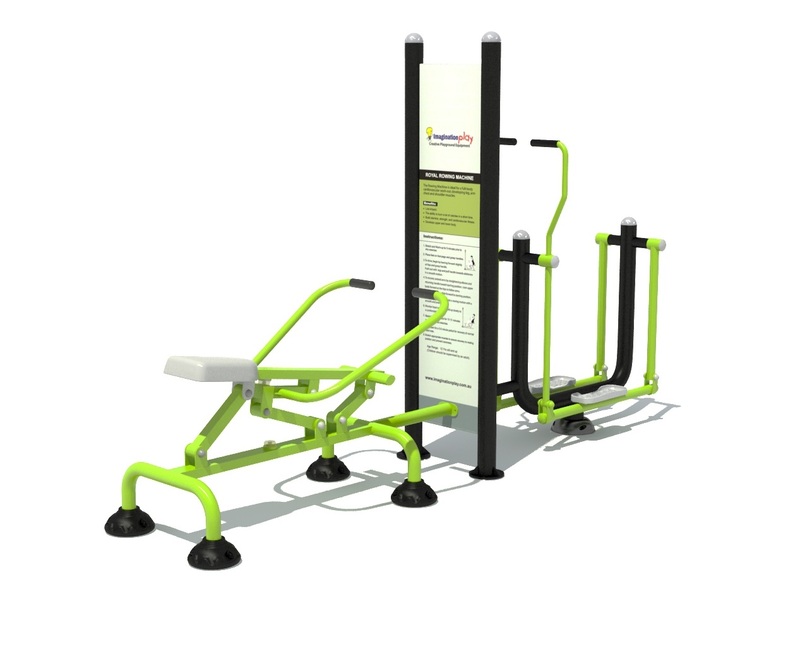 From robust fitness equipment stations to stylish architectural quality designs. Along with our inclusive fitness equipment and nation wide service our mission is to build health in communities throughout Australia! Outdoor fitness & gym equipment made fun and aesthetically pleasing!